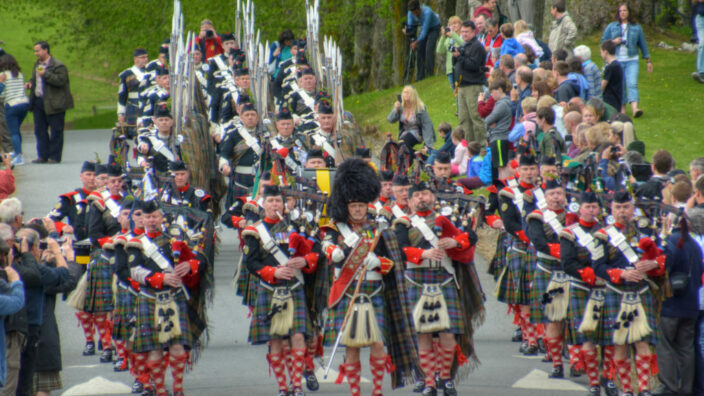 Perfect for groups taking part in corporate events on the Estate, as well as for exploring the Cairngorms National Park and the nearby towns of Pitlochry, Aberfeldy and Dunkeld, choose from a range of self-catering accommodation in the grounds of Blair Castle from our large Highland Lodges to contemporary Woodland Lodges or our comfortable Caravan Park. 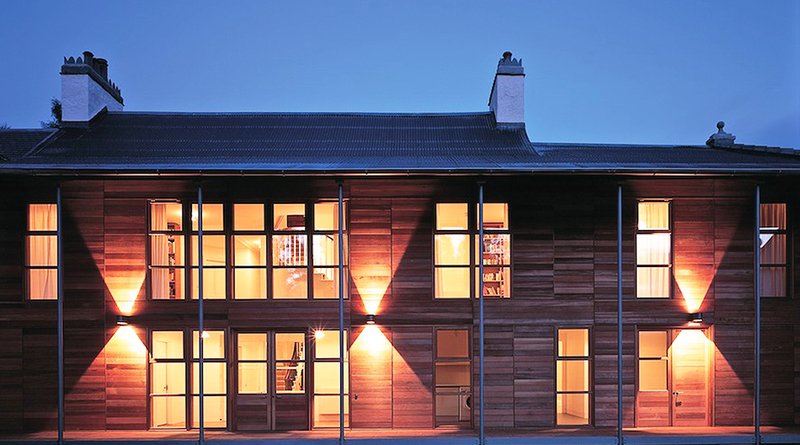 We have seven highland lodges located in secluded areas around the estate. Visit the dedicated ‘Stay on the Estate‘ section of the website for more details. 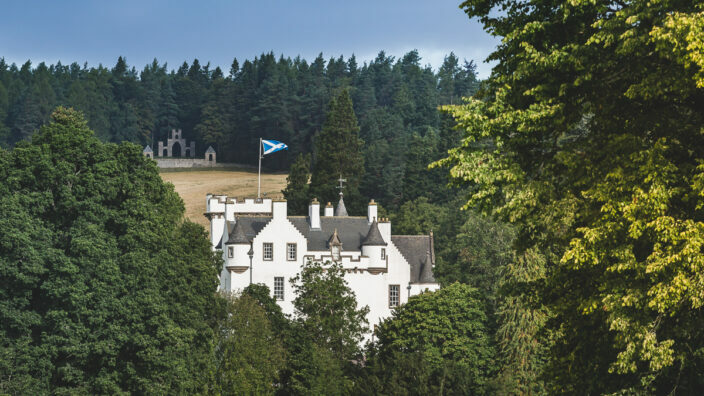 Set in the secluded grounds of Blair Castle, our one, two and three-bedroom lodges provide guests with privacy and great views to the surrounding hills of the Cairngorm National Park. 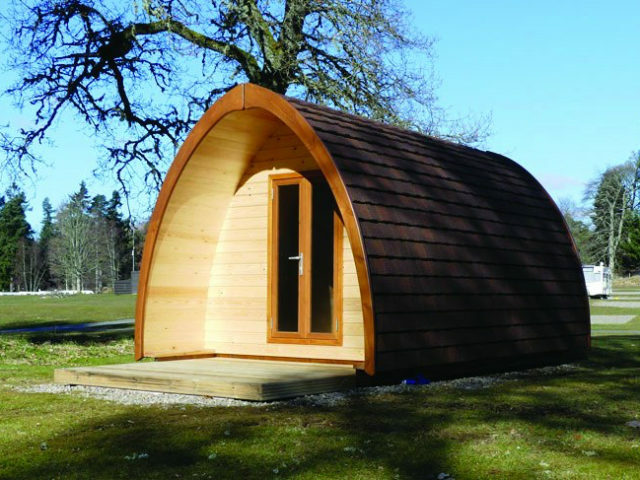 Click to view the section of the website dedicated to our Woodland Lodges. 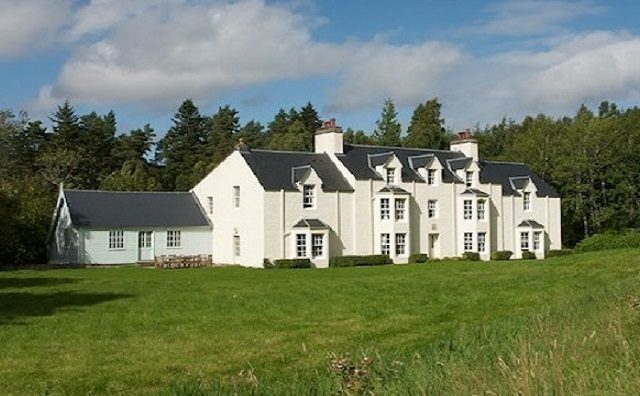 Situated on Blair Castle Caravan Park, our self-catering caravans allow you to enjoy all the amenities you would associate with a four star park while being within easy walking distance of the castle. 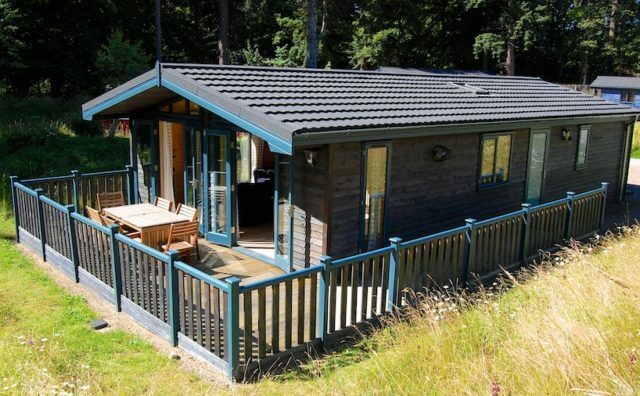 Click to view the section of the website dedicated to our Caravan Holiday Homes. Experience breath-taking surroundings, a range of outdoor activities, a 40 mile network of way-marked trails for walking and cycling and a 13th Century castle on your doorstep. Click to view the section of the website dedicated to our Caravan Park.